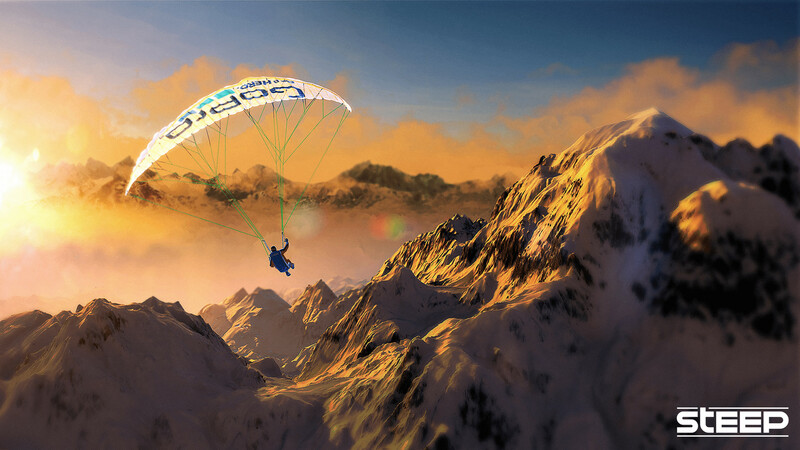 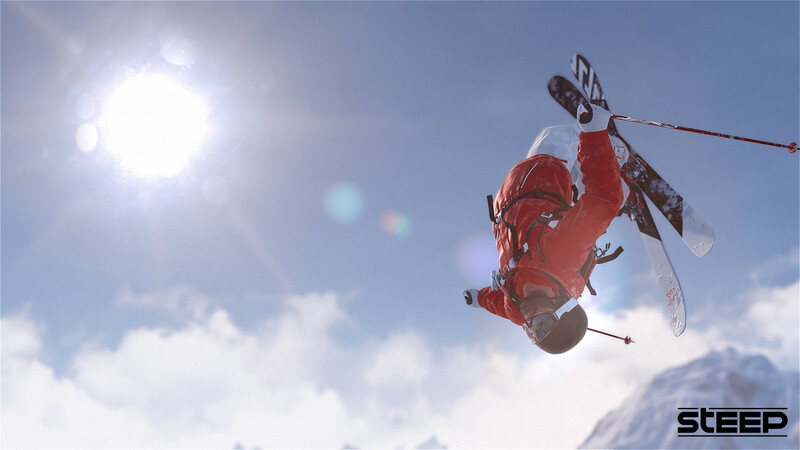 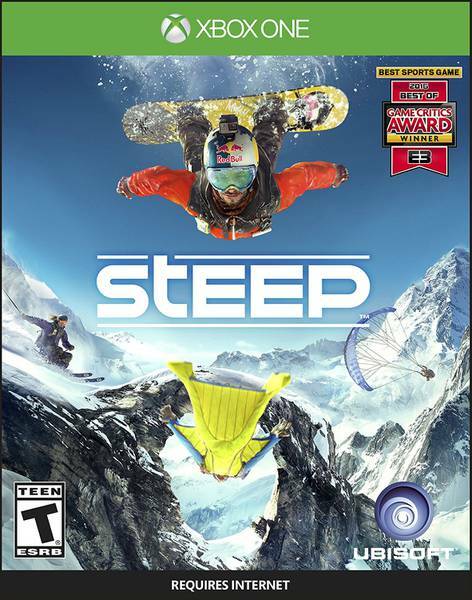 Buy Steep Xbox One for Xbox LIVE on GGlitch.com | Fast, secure and easy! 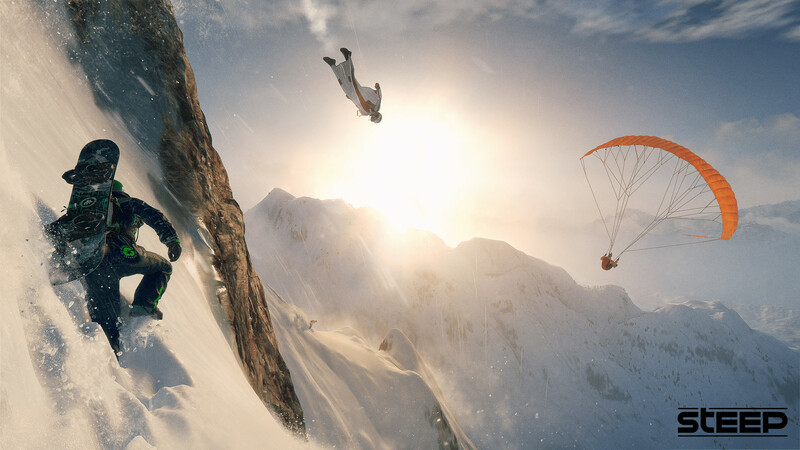 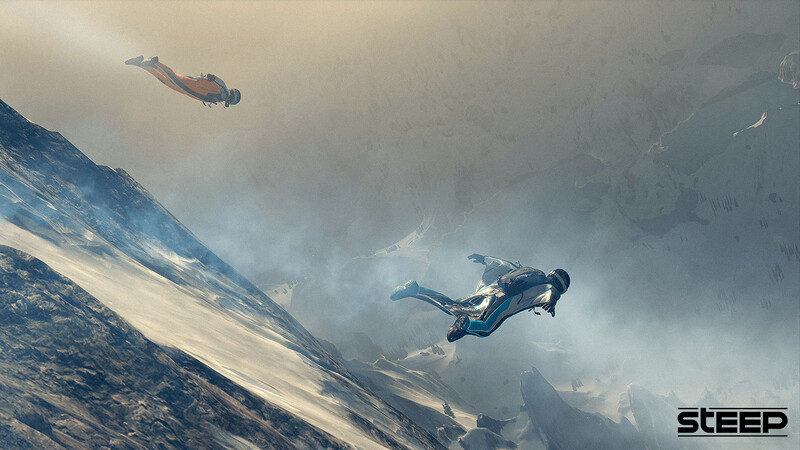 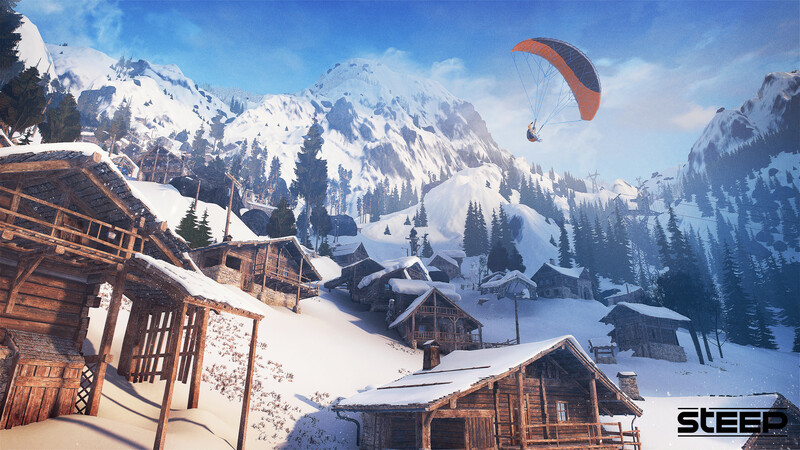 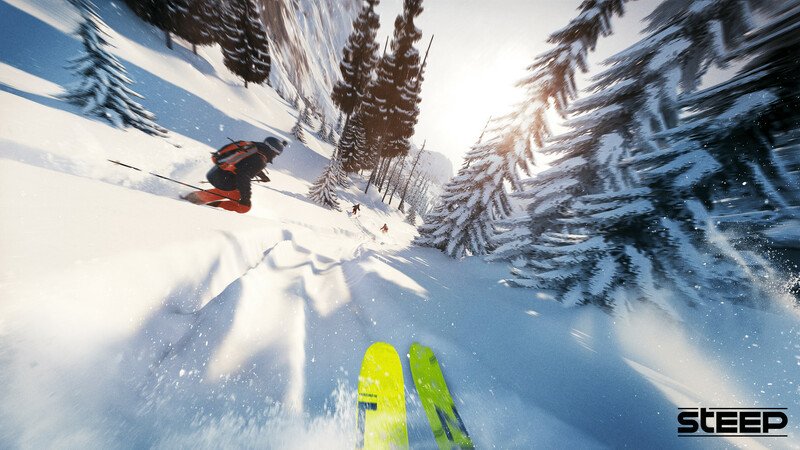 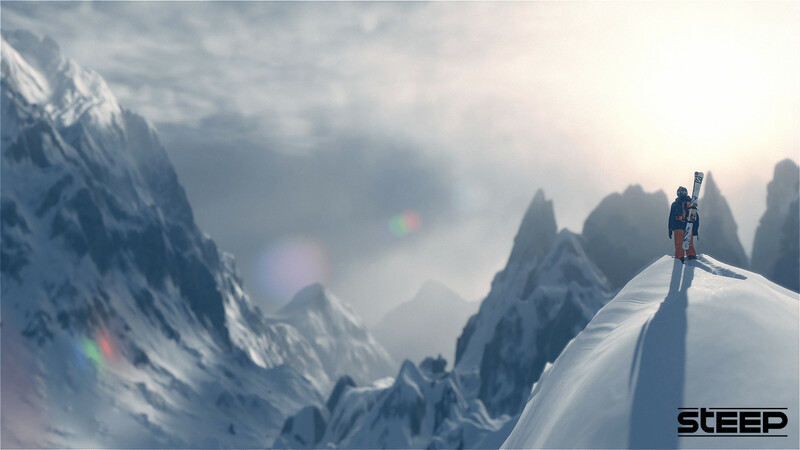 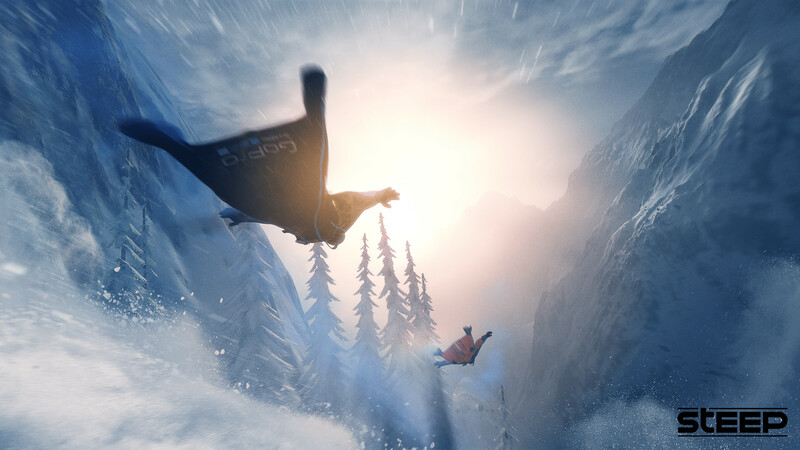 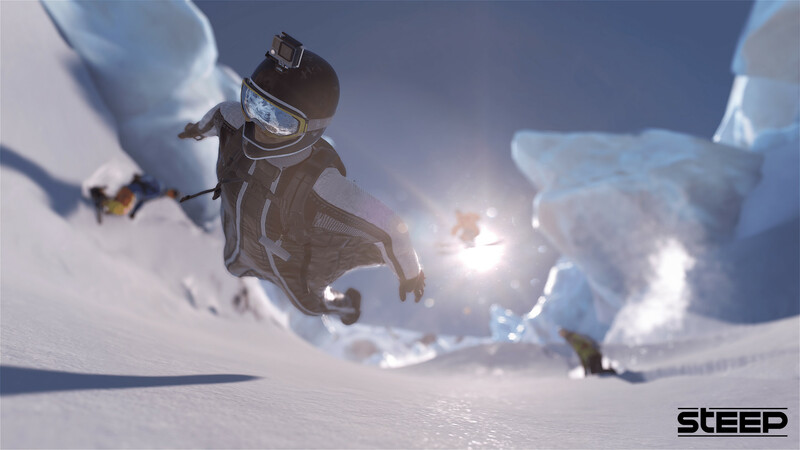 Ride a massive open world across the Alps, where the powder is always fresh and the run never ends. 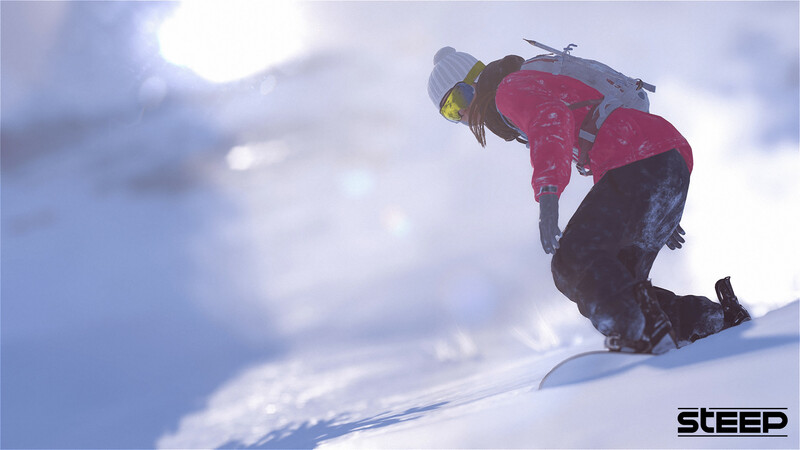 Tame the wilderness on the American continent in the Alaska free update, a new region filled with challenges.